"Please Don&apos;t Go!" - Karla Lee&apos;s story is a true testimony that Child of Divorce can go on to having a very fulfilling life. Karla wrote "Please Don&apos;t Go!" 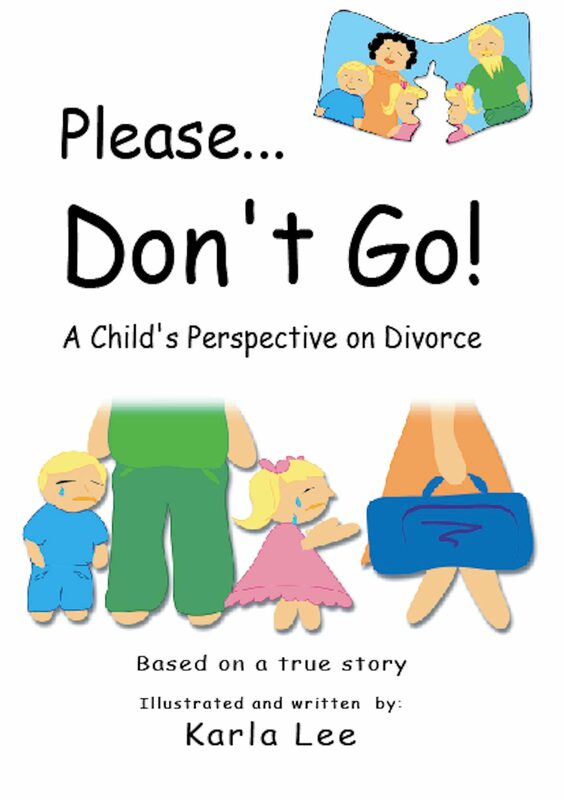 to give some insight into the struggles that she faced in her life after her parents&apos; divorce. Karla share&apos;s with you the pain and confusion she felt at the initial time they told her of the break-up. Karla will show you how the feeling of isolation and loneliness affected her childhood as all the security and comfort she had became nothing in just a moment. Her mother was no longer going to be around, and as a little girl that meant far more than she could have realised at the time. Karla&apos;s Dad was hardly around either and it made her feel so rejected that she ended up seeking even more rejection; it was all she knew. Karla became rebellious, seeking love and attention in all the wrong places. This led her to an emotional and verbally abusive relationship. Finally, after much pain and heartache Karla found true love, and it was unconditional. Karla had peace back in her life, and a true understanding of why she is here. Otros ebooks de Karla Lee.